The CAR Resident Section is the joint collaborative effort of resident liaisons and volunteers from all 16 residency programs across the country. Founded in 2015 under the leadership of past president Dr. Willie Miller and then-Resident Representative Dr. Kari Visscher, the CAR RS was an initiative for residents to share resources, collaborate on projects and help foster a strong resident membership in our national society. Originally from St. John’s, Newfoundland, Dr. Alexander (Alex) Botsford completed both a bachelor’s degree in Neuroscience/Biochemistry and a medical degree at Memorial University of Newfoundland. 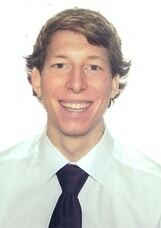 He currently resides in Halifax, Nova Scotia and is a second-year radiology resident at Dalhousie University. 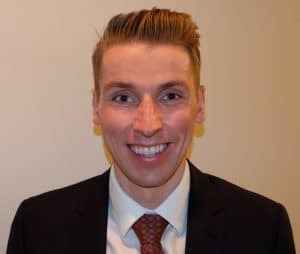 Dr. Botsford has a keen interest in radiology both at a local and national level, serving as Chair of the CAR Resident Section while also doing work with Undergraduate Medical Education for the Dalhousie Radiology department, helping to foster medical students interest in radiology. He has a wide variety of research interests, and has published and presented in both neuroradiology and medical education. 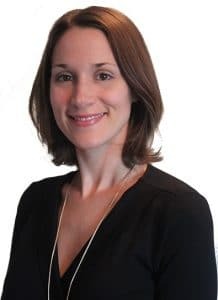 In addition Dr. Botsford sits on the board of directors for Maritime Resident Doctors as the Negotiations and Workplace Compliance chair, overseeing all resident contract negotiations and acting as the liaison between the local health authorities and residents across the Maritimes. In his spare time, he enjoys running, skiing, cooking and travel.